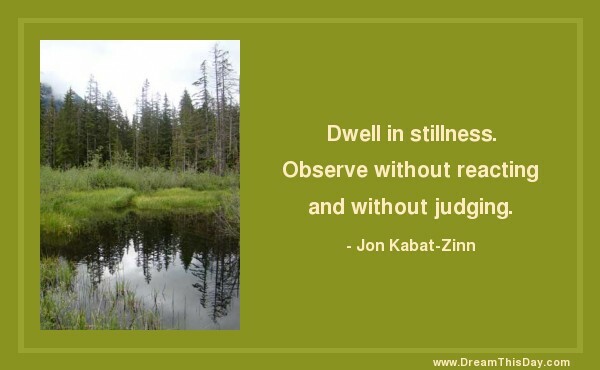 Observe without reacting and without judging. and allow yourself to be exactly as you are. You're either attaching to your thoughts or you're inquiring. There is no other choice.